I’m an American full stack developer & business analyst who’s worked as a freelancer since the late 1990’s. I’ve lived abroad during most of my career barring five incredible years in San Francisco and Portland, Oregon. Nowadays I live in Puerto Escondido in the state of Oaxaca in Mexico where I work diligently to become less terrible at surfing. I am active in the startup community here as both a consultant and a mentor. You can read my full bio here. I’ve been a data geek my entire career but more recently I’ve been working with web frameworks like Django, Angular, Ionic, and WordPress. 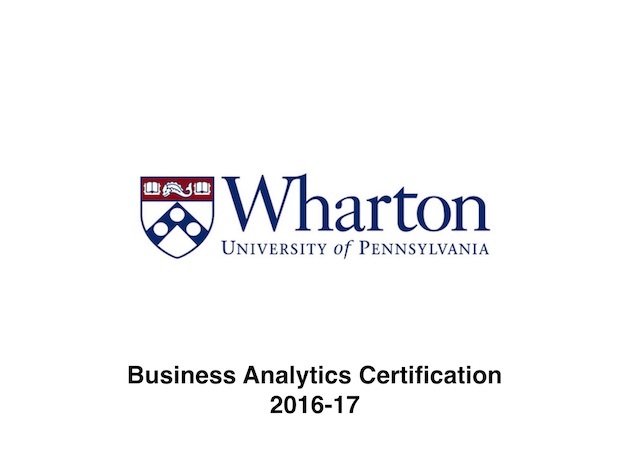 I also specialize in the Open edX learning management system, and predictive analytics and machine learning. I earned a B.S. 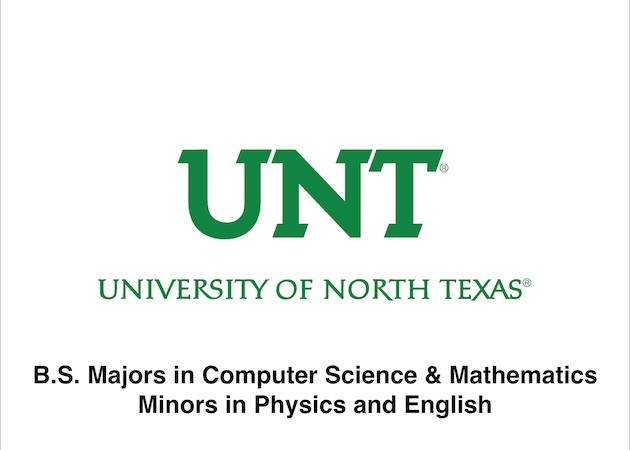 from University of North Texas with majors in Computer Science and Mathematics and minors in Physics and English and I’ve worked extensively in Mexico my entire career. You’re viewing a responsive and mobile-friendly site. Please take a look at this site from a larger device to see even more information about me. Hybrid mobile apps with Ionic + Cordova, and responsive web apps developed with Angular, WordPress, Ruby on Rails, and pure HTML5; all following agile methodologies and backed by AWS' infinitely-scalable suite of web services. Well-rounded business analyst specializing in predictive analytics, forensics and algorithm analysis using Excel/VBA, Octave and R. Extensive database and data science background. Installation, configuration, customization and training of the Open edX learning management system and course development studio. Author of one of the industry's most important technical technical how-to blog sites. Want to see code samples? I'm constantly experimenting with new GitHub libraries and coding techniques. Click here to see some of my all-time favorites. But there's more. Lots more! Want to see the rest of my portfolio? I’ve been freelancing for 18 years. The range of projects and industries I’ve worked on and the number of startups with whom I’ve supported and collaborated will make your head spin! Want your head spun? ok then, lets do this! Turnkey hybrid mobile apps with Ionic-Cordova. Complete IoT designs with Android-DragonBoard. 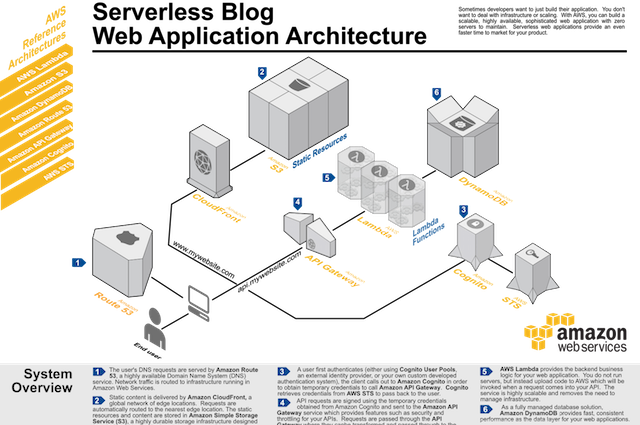 OLTP and BI designs & programming for MySQL and MS-SQL Server. 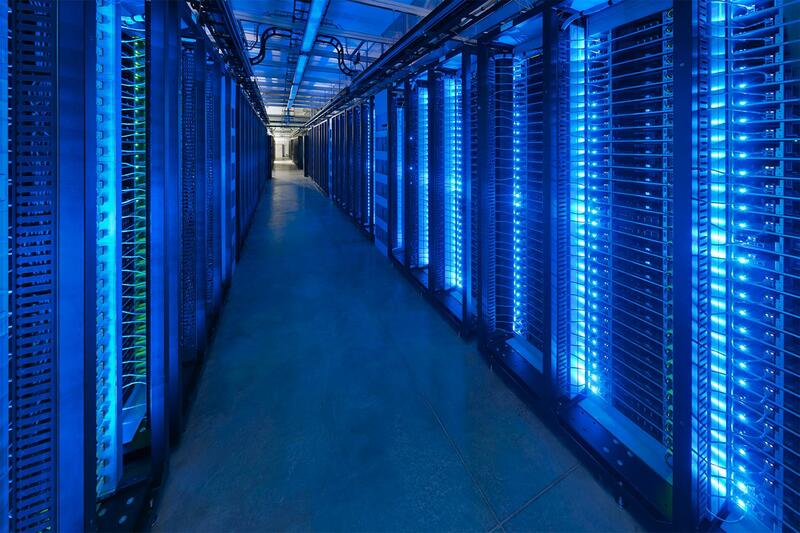 High-availability designs for MongoDB, and MapReduce problems on Hadoop. 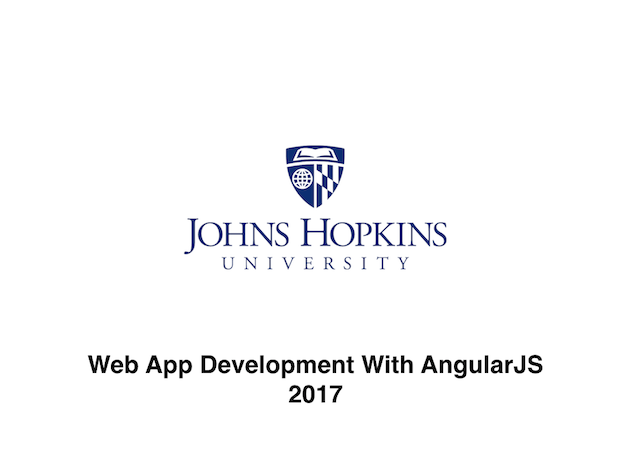 Web & mobile apps and cloud infrastructure using Angular, Ionic, Wordpress and Amazon Web Services. 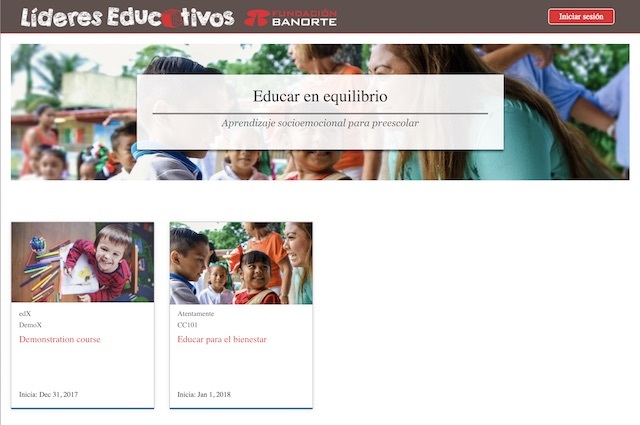 Mexican non-profit organization dedicated to providing free online education to millions of disadvantaged learners across the Spanish-speaking world. Director of the AWS Activate program for Mexican entrepreneurs. Consult and advise entrepreneurs on how to leverage Amazon Web Services cloud services for their businesses. M-Arca is a non-profit organization dedicated to improving access to basic healthcare and financial services to rural poor in developing economies. (Previously Archon Group) Lead business analyst for the deployment of a global asset management system for Whitehall Funds, a global fund family dedicated to opportunistic real estate investments around the world. Research analyst covering Mexico aspects of NAFTA trade negotiations for a Dallas-based family office. 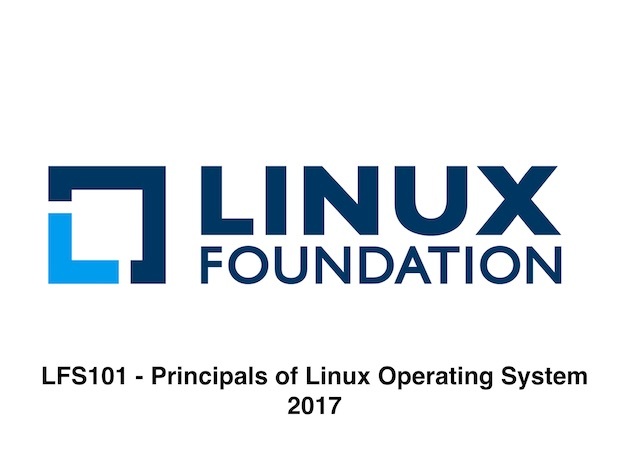 Comprehensive overview of the Linux operating system and related technology concepts including multi-threading, process management, memory management, device management, regular expression, and common Linux commands. 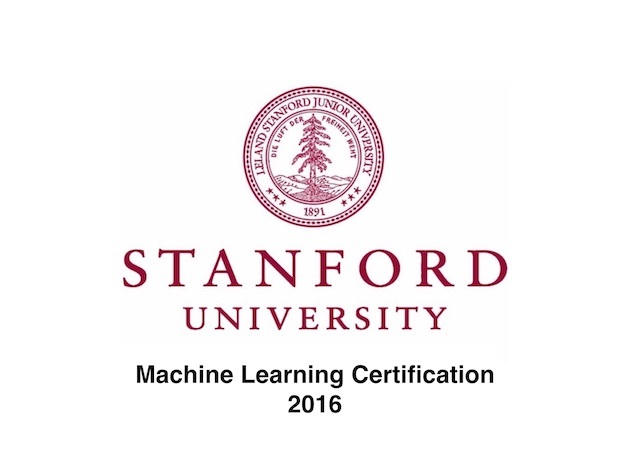 A broad introduction to machine learning, data mining, artificial intelligence and statistical pattern recognition. 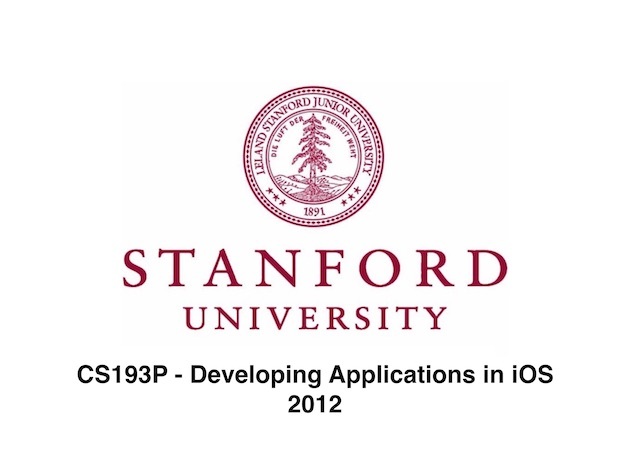 1-semester course in iOS application development, deployment and the mobile industry entrepreneurial ecosystem. 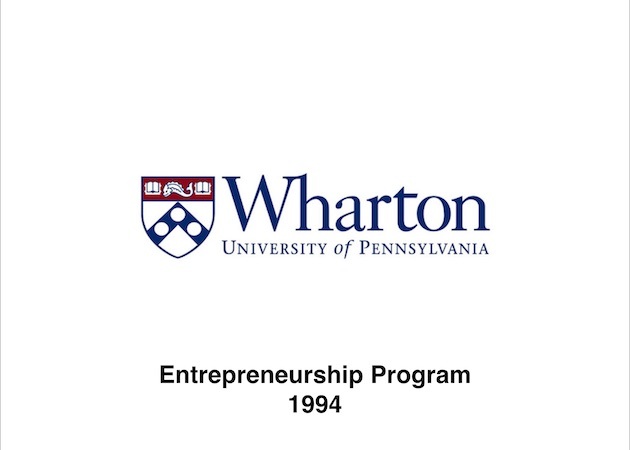 1-Semester post-graduate program on developing a business plan, launching a business and raising equity capital. "Lawrence is a non-stop problem solver. He is tireless in his drive to reach goals and execute on business plans. I would recommend Lawrence as a smart, imaginative, attack unit to deploy on any cross-border investment plan or technological challenge." "I've known Lawrence for over ten years. During that time, I have borne witness to his clarity of vision. That is, his ability to cut through the fog of numbers that surround complicated deals and determine the viability of a project quickly. In a world where time is money, his discernment and diligence is invaluable." "I had the pleasure of working with Lawrence on a significant opportunity in the specialty finance market during the GFC. Lawrence provided extremely valuable technical & financial expertise that allowed us to efficiently expand into adjacent asset classes that were perceived to be trading at significant discounts to intrinsic value. (more…)"
"Lawrence has a unique and valuable skill set that proved very useful in the course of projects we worked on together. He is an exceptionally capable programmer and modeler. We put a couple of very challenging modeling/automation challenges in front of him he solved them fairly easily. (more…)"
"I have known and worked with Lawrence for many years, he is one of the smartest guys I know. Lawrence has an exceptional breadth and depth of skill that enables him to accurately analyze problems and opportunities, develop targeted plans, then execute on time and on budget. (more…)"
"I've worked with Lawrence on a number of occasions and at different companies over the past twenty years and have always been impressed by his work ethic, ingenuity and resilience. (more…)"
"I met Lawrence almost 10 years ago in Mexico City when he was starting Axia and in every interaction we have had since he has proven to be a very smart professional with an enormous capacity to put separate pieces of a puzzle together to the benefit of the company. (more…)"
"In the nearly 10 years I've known him, Lawrence has continually impressed me with his wide and impressive network of professional relationships, as well as his thoughtful and proactive approach to identifying and pursuing attractive market opportunities. He's a real asset to any collaboration." "Lawrence and I worked on a complex cross-border financing transaction together and not only did he demonstrate strong technical skills but he was also very creative and willing to think out of the box. (more…)"
"Lawrence is thoughtful, hard-working, and entrepreneurial - he has a thorough and realistic understanding of what it takes to do business in an emerging market such as Mexico. I will gladly consider investing in Lawrence's future projects." "I’ve worked with Lawrence on international financial and tax matters for nearly eight years. Lawrence is one of those rare people who can clearly communicate very complicated business transactions, in simple terms, that I can understand. (more…)"
"I had the opportunity of working with Lawrence as an investment banker for the potential acquisition of a pool of distressed mortgages in Mexico. 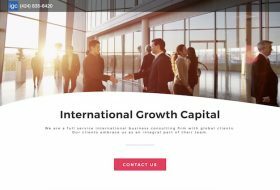 The transaction involved very sensitive discussions with a Global Financial Institution and required complex asset structuring capabilities (more…)"
"It's rare to come across someone who can navigate both the US and Latin American business environments with ease, but Lawrence does it effortlessly. I've worked with Lawrence on a number of projects and admire his level of dedication, research and project management skills." "After collaborating with Lawrence over the last 5 years, I would describe him as: (more…)"
"I worked with Lawrence while at Axia. He is innovative and entrepreneurial. He both envisioned and executed his ideas"
"I worked with Lawrence McDaniel while GM of inov-8 in the Americas. I was searching for a distribution partner in Mexico to expand inov-8's Americas presence southward. 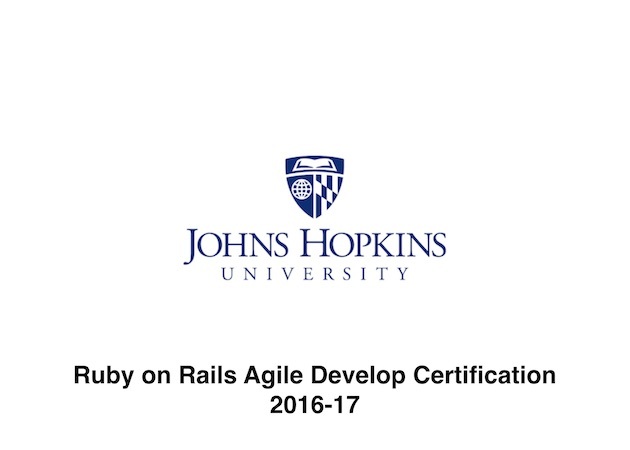 He was a pleasure to work with and (more…)"
"Out of the box, smart and innovative thinker. It was a pleasure working with Lawrence feeding on his great knowledge of structured finance and business skills." "It was a pleasure working with Lawrence as his attorney on a number of projects. 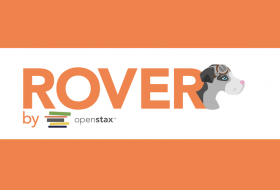 He is creative, smart, understands how business is done in MEX and the US, is able to translate between the two, (more…)"
"Lawrence is one of the most imaginative, hardest working, and most socially gifted business and IT professionals I have ever worked with. Also, the man you want on your team in Mexico for sure. Always a pleasure to work with him. We have done some great things together. Highly recommended." "Smart, hard working and informed." This is also free!! I always need time to think about your project, but I don't charge you. I present you with a high level scope of work, deliverables, and timeline. I go to work on your project. I charge for this.